Judging by the optimistic words of Luigi Gubitosi, Enrico Laghi and Stefano Paleari in a hearing today in the Italian Senate, the "small" profit for the third quarter of 2018 should not make one think of a relaunch of Alitalia. According to what has been said by Gubitosi, the cost of fuel will have a major impact in 2019 given that adequate coverage does not exist and can not be foreseen by the extraordinary administration; this is one of the first critical points that will have to be addressed by those who will lead the company after October 31 (deadline of the commissioners) to become fully operational on December 15 (expiry of the bridge loan of 900 million). The Government intentions on the future of Alitalia are not known: first the nationalization to 100%, then a 51% in the hands of public companies and the remainder to a foreign private investor. But even the identification of the possible foreign partner is not yet clear and perhaps it is also a source of conflict in the Government.  Possible, that there is this contrast because various voices speak of a hypothetical and mysterious Chinese partner on one side and the US aerospace company Boeing on the other. 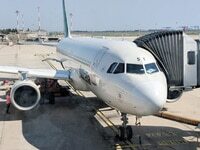 Even for the majority public shareholder, it is still not clear what role Ferrovie dello Stato will have, until now the most accredited, since its new CEO Gianfranco Battisti declared a few days ago "to have not received any industrial plan that would be able to decide whether or not to invest in Alitalia". The new business plan is a sore point for the future of the former flag carrier as its processing takes months, and the deadline of October 31 approaches dangerously. In addition, in order to draw up a noteworthy business plan that can effectively relaunch Alitalia, investments of some billions of Euros are needed, which do not seem to be foreseen in the budget law. 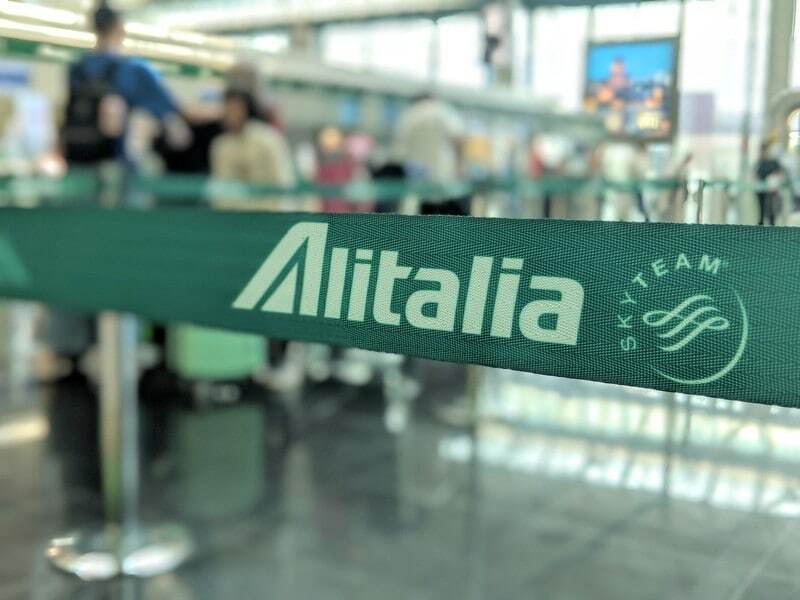 The current trend of the Stock Exchange and the increase in the yield of government bonds also make the road on which those who develop Alitalia's industrial plan increasingly close. Today's statements to the Senate, especially from Gubitosi, they seem to be those of the seller who tries to place a "poor" product. Too bad that this company has cost Italian taxpayers already over 8 billion euros in the last ten years, without counting the 11,000 jobs lost since 2008 (date of merger with Air One and the birth of Alitalia-Cai) to date. Times are short to avoid disaster.